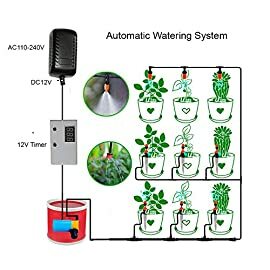 Amazon.com Price: $17.50 (as of 21/01/2019 12:13 PST- Details) & FREE Shipping. 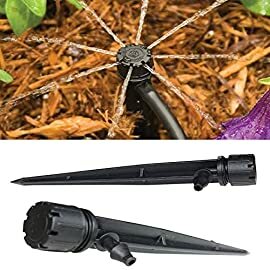 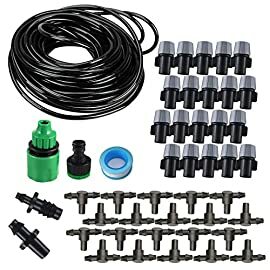 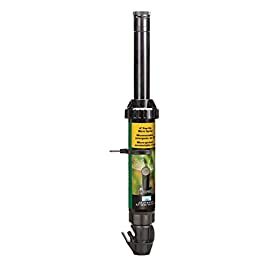 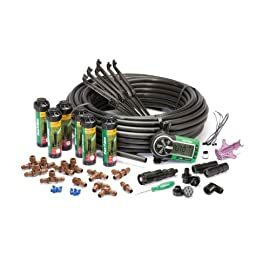 Extremely versatile and flexible, One Stop Outdoor’s 1/4 inch Micro Drip Line presents key advantages over other irrigation methods, utilizing low cost, small diameter drip line that can be used in any part of the garden for a water-efficient drip irrigation system. 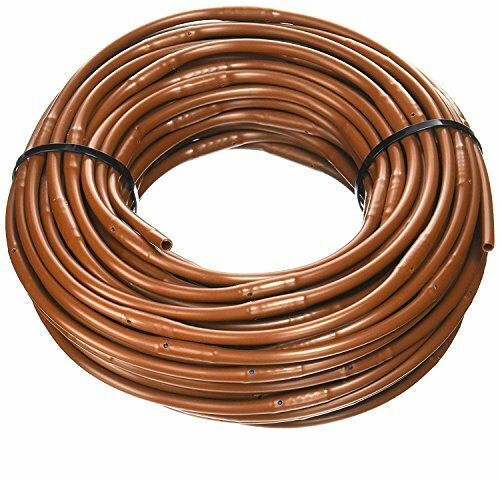 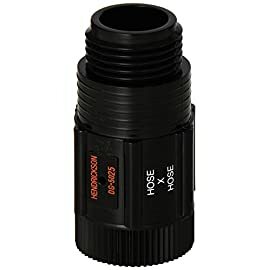 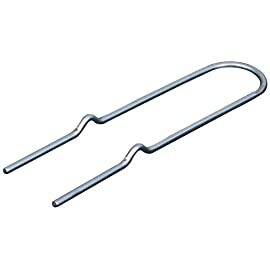 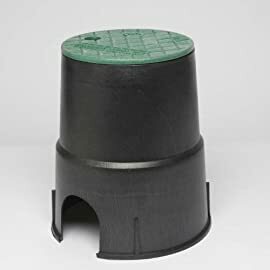 The micro drip line’s cylindrical labyrinth-like drip emitters are built into the interior wall of the 1/4″ micro tubing at 6 inch, 9 inch, or 12 inch spacing. 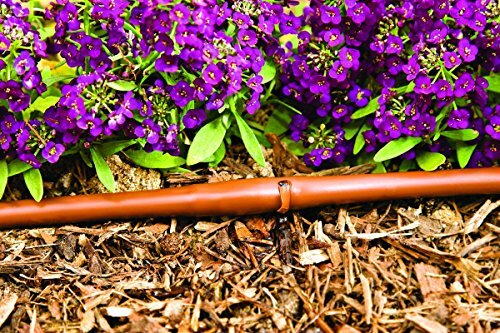 The micro drip line can be installed in a wide range of above ground application layouts, or used under mulch or bark to conserve water or for aesthetic reasons. 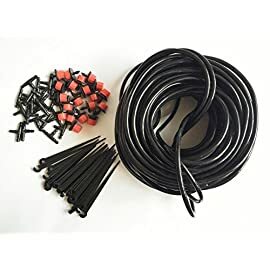 The drip line is designed to be extended from the drip tubing or micro tubing using a 1/4 inch barb, or attached into DIG’s four- or six- outlet drip manifolds. 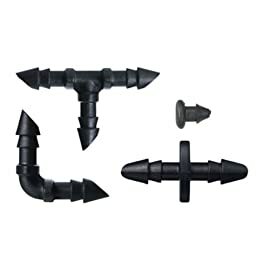 The drip line can be used in planter boxes, vegetable gardens, window boxes, box gardens, looped around individual plants or tree, in narrow paths of planting area, or where total saturation is desired along the drip line path, while eliminating discoloration of fences, windows, Hydroponics systems and walls.